As a result of almost nine centuries of Saxon presence, Transylvania, located in central Romania, claims a cultural and architectural heritage unique in Europe. 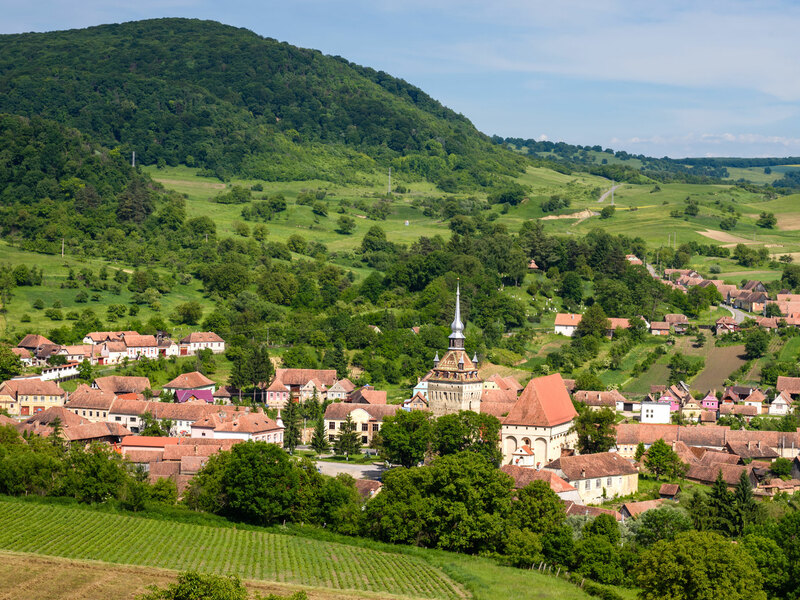 This region is home to nearly 200 Saxon villages, churches and fortifications built between the 13th and 15th centuries. Few of the fortified Saxon churches (Saschiz, Mesendorf, Viscri, Bunesti, Crit) were designated by UNESCO as World Heritage Sites. A visit to these quaint villages, placed amidst lush farmland and green rolling hills, will give you a taste of the long-gone medieval times. The Land of Fagaras or The land of the Olt is one of the greatest and best inhabited basins in Transylvania, bordered on south by the Făgăraş Mountains and Perşani and on the north, north-east by the southern limits of the Târnavelor Plateau. The vigorous flow of the river Olt traverses it from east to west. Whoever has had enough of holidays on Mallorca or Ibiza, and wants to get away from stress and city noise, will be just right in Seligstadt. The time is passing differently in the quiet little village in Transylvania - it is passing slower. In spite of the huge amount of work required, the keeping of vineyards constitute a very old occupation in some regions of the land of the Olt. Almost every household has a little vineyard near the house, and each peasant prepares his own wine. The first record of Seligstadt dates from 1206. "Selgestat" or "Felix locus" was one of the first settlement regions of the Transylvanian Saxons. 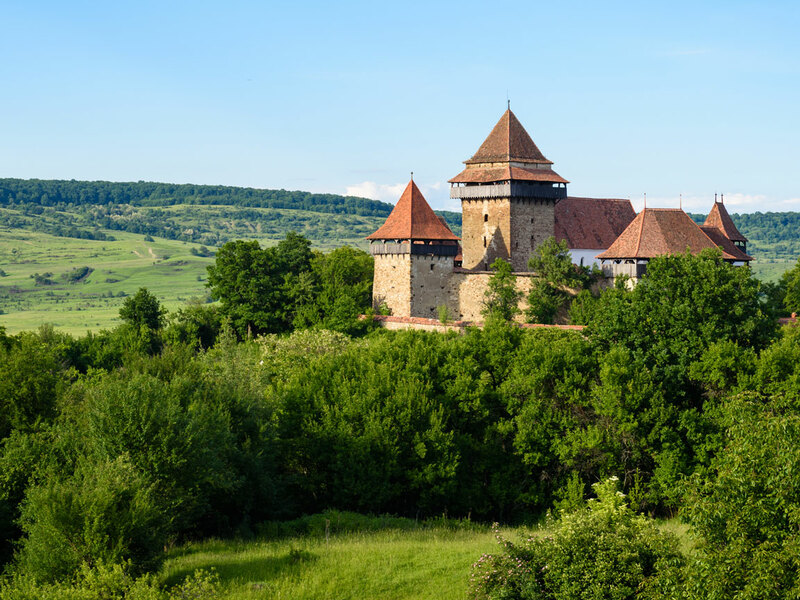 Following the distress call of the Hungarian King Gézá II, settlers from the Rhein-Mosel-region travelled to Transylvania around the middle of the 12th century, to protect the land from the Mongol invaders. The church-fortresses they built and equipped for defence, are historical monuments of the Transylvanian-Saxon culture and tradition. Eternity was born in the village" is a Romanian saying that sums up perfectly our second day. Prepare to get lucky, because this is the day with the most spectacular MTB ride in Transylvania. We will pass by bike thru few most beautifully Saxon villages: Saschiz, Mesendorf, Viscri, Bunesti, Crit.